Get involved in God's work in any of the following ways. Missions work is for every Christian! TYLI is a not-for-profit ministry. Currently TYLI operates on zero cost; we do not have any staff expenses as it is ran by volunteers. 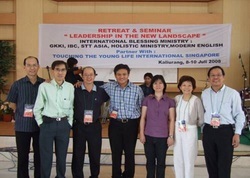 Many TYLI members are men and women of Christian leadership standing in their own churches. They bring along with them the skills and wealth of Christian experiences as they involved themselves in training and conferences organized by the church planters. We provide church planters with financial assistance for their subsistence either through cash or micro-financing scheme. For SGD$100 a month, you can support a church planter and his family to focus on evangelising the gospel. Otherwise he has to be a driver or laborer by day and a pastor by night, which is an ineffective way to extend God's kingdom. Our SGD$100 initiative to support the church planter has resulted in many souls being ushered into the kingdom of God since 2007. 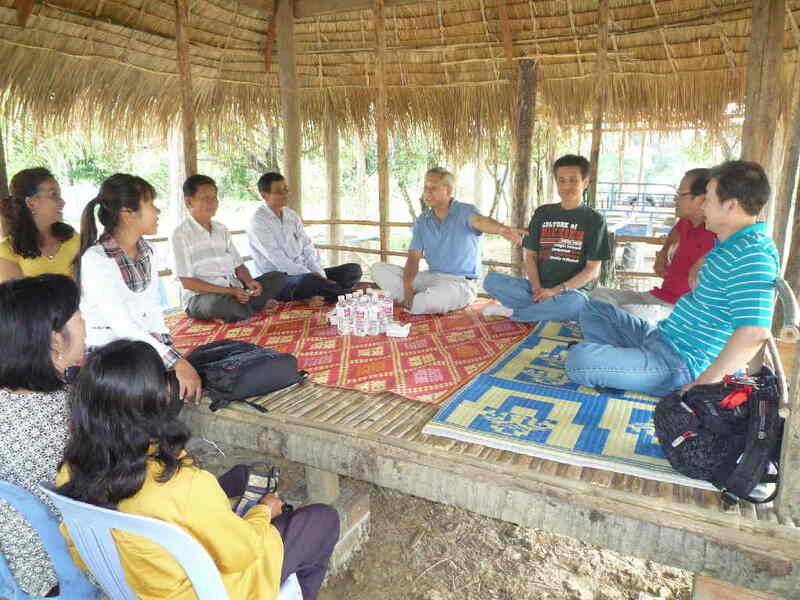 A full-time pastor is able to devote more time and energy to effectively minister to the poor and needy within his community. Your monetary contribution will free the church planters to impact their world for God to bring in the harvest. Download a GIRO form and join our pool of mission donors today! We welcome churches to connect with us to establish networks to extend God's work in the planters' community. You can join our encouragement trips or organise a short term mission trip to bless their community. Download our TYLI powerpoint or contact us to meet up to seek God's will together.